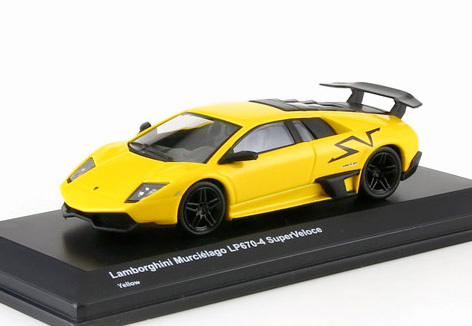 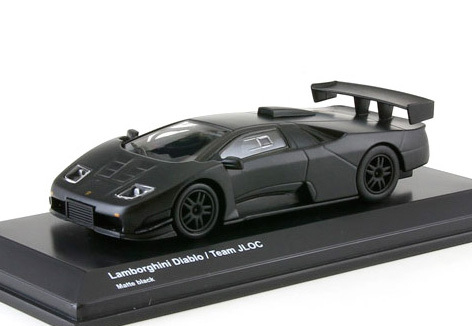 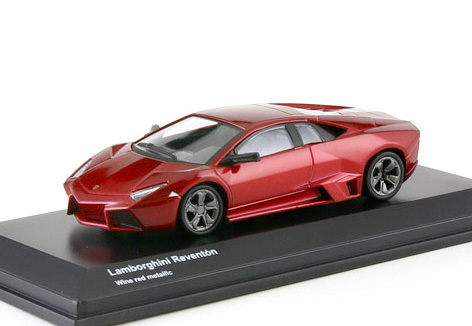 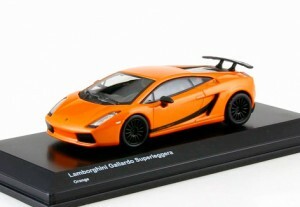 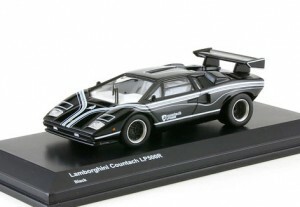 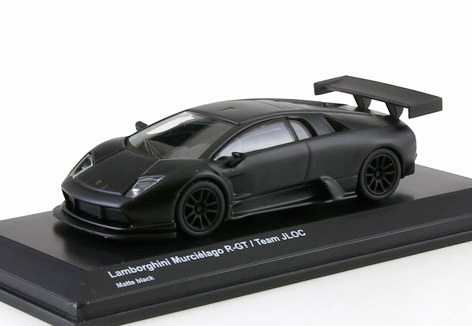 The new Lamborghini models from Kyosho are now available at the 829 Japan Shop ! 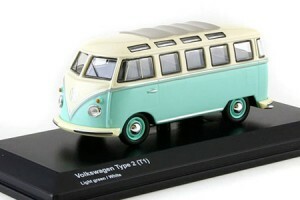 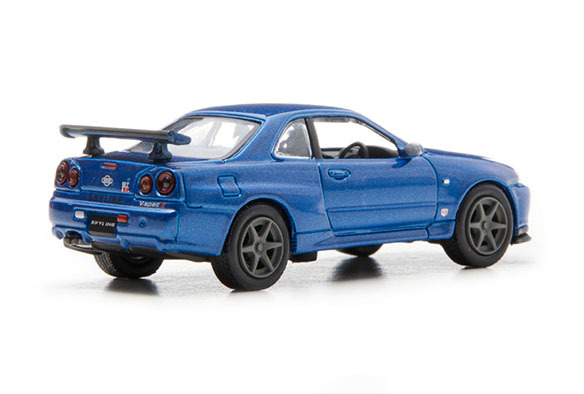 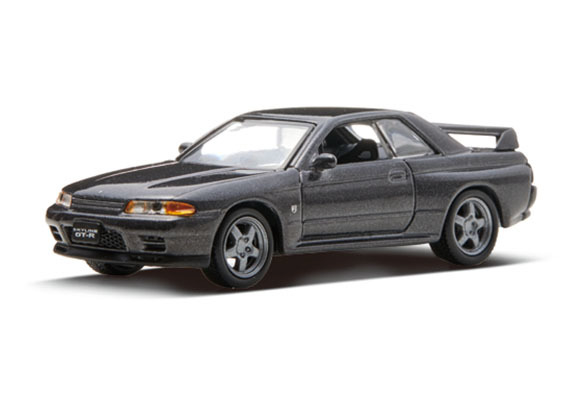 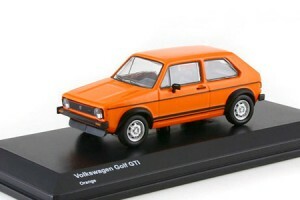 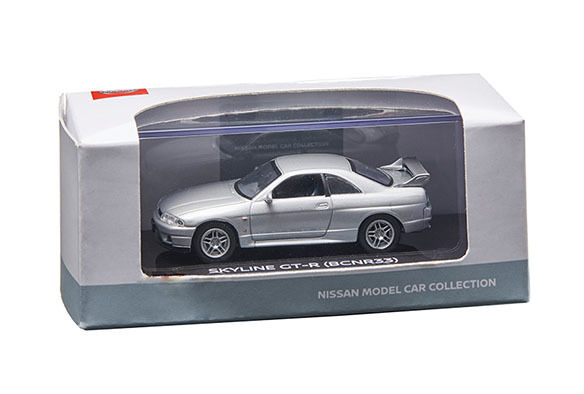 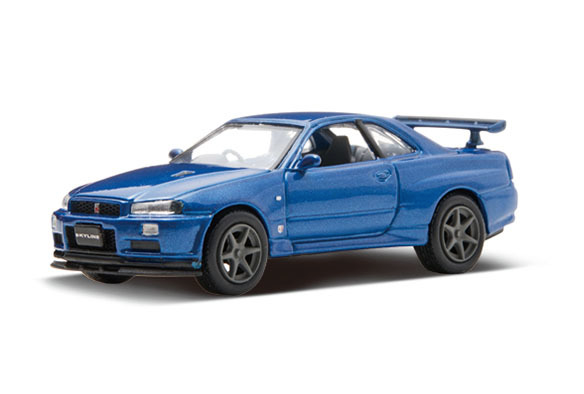 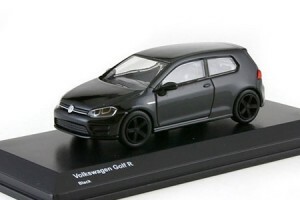 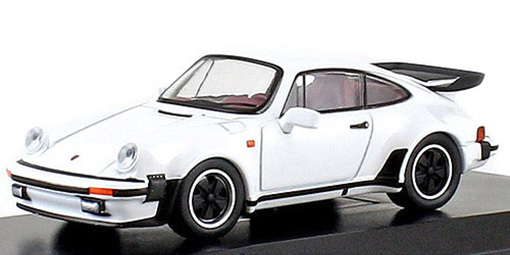 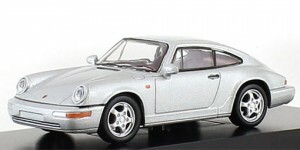 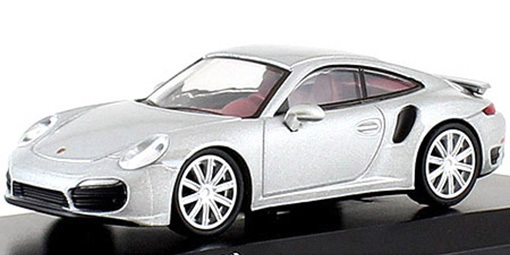 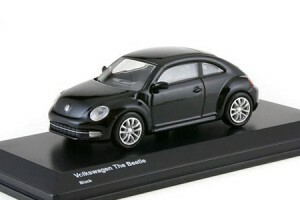 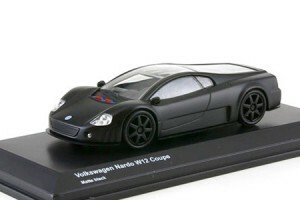 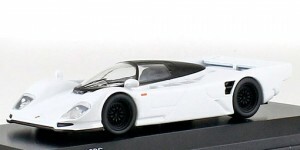 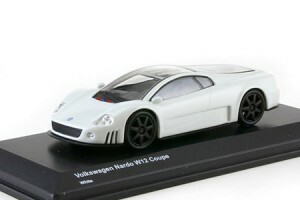 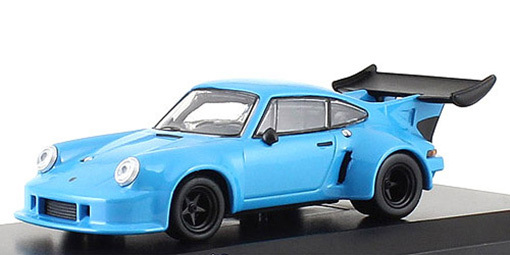 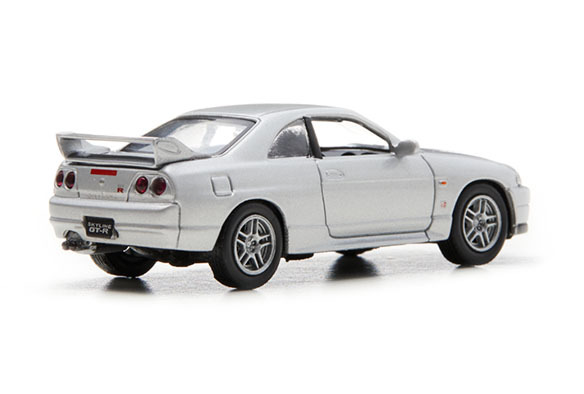 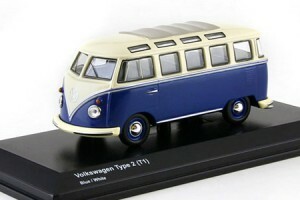 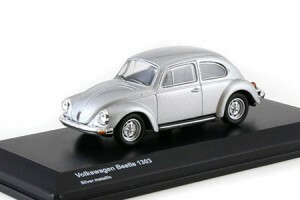 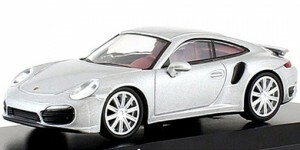 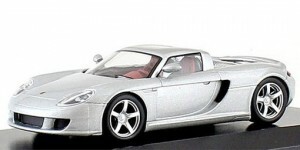 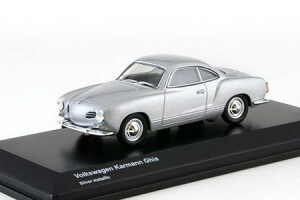 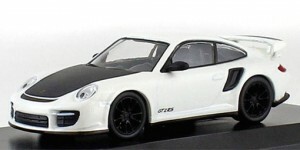 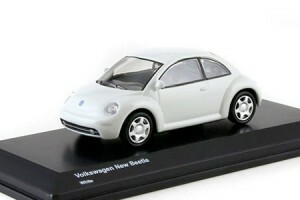 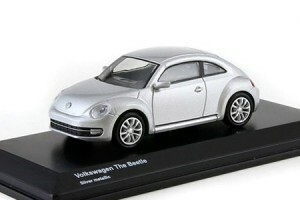 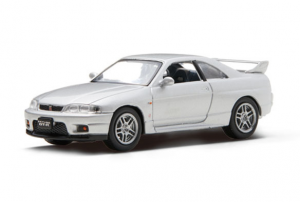 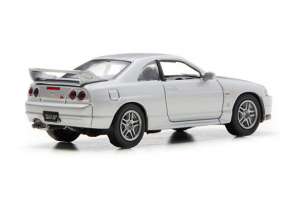 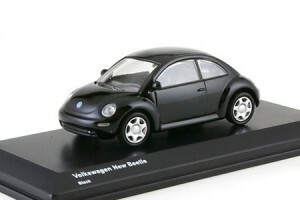 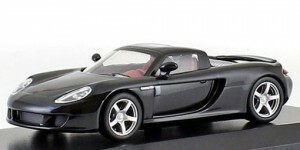 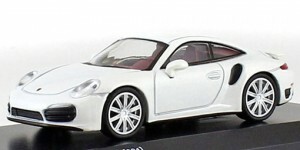 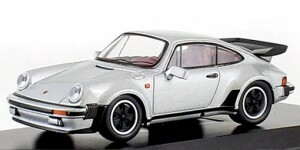 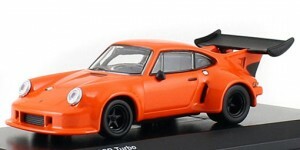 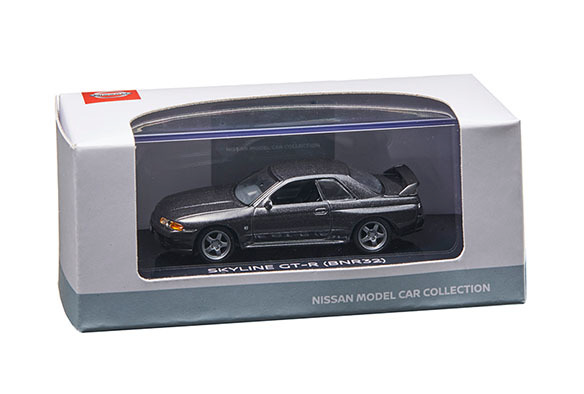 Kyosho is now offering a re-run of the Bentley Minicar Collection for the Kyosho Original series. 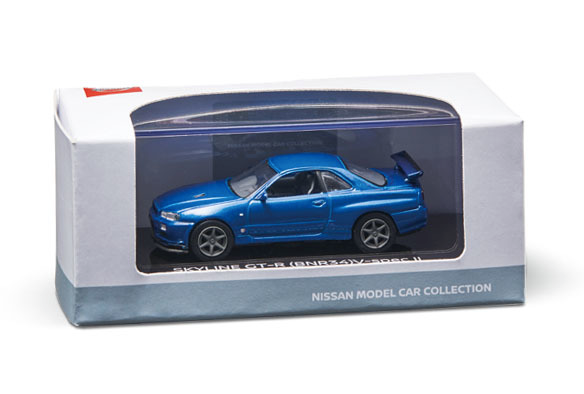 The differences : not exclusive to SunKus stores, new colors, no blind box, display case included and much more expensive. 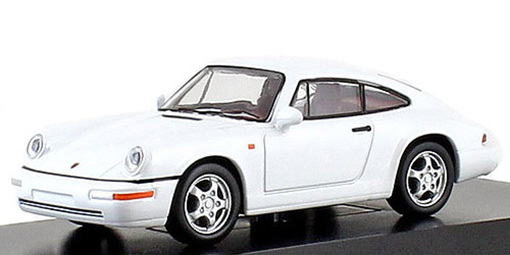 Even though we often complain about the excessive price of the Kyosho Originals, those Bentley are certainly amongst the best 1/64 scale models ever made. 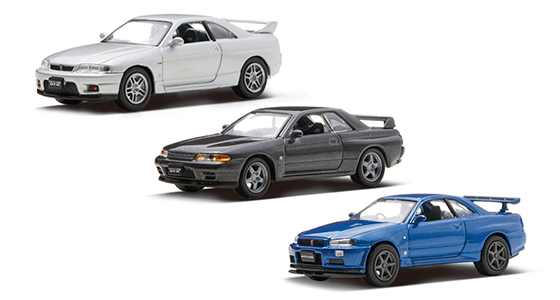 All the Bentley models pictured above are now available at the 829 Japan Shop.